Looking for a really effective B2C marketing solution for your business? Watch our video and sign up for a FREE Scandeal business account. 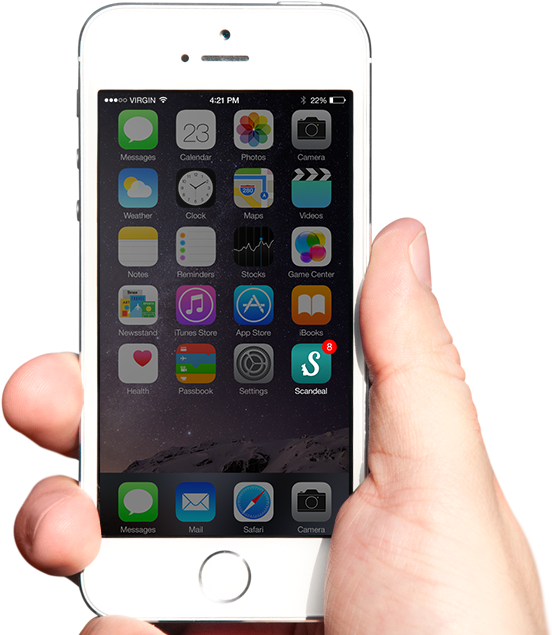 Download the Scandeal app from an online store and simply install it on your smartphone. Ready for the next step? Register while running Scandeal for the first time and you’ll immediately gain access to all the functions and can start using it right away. 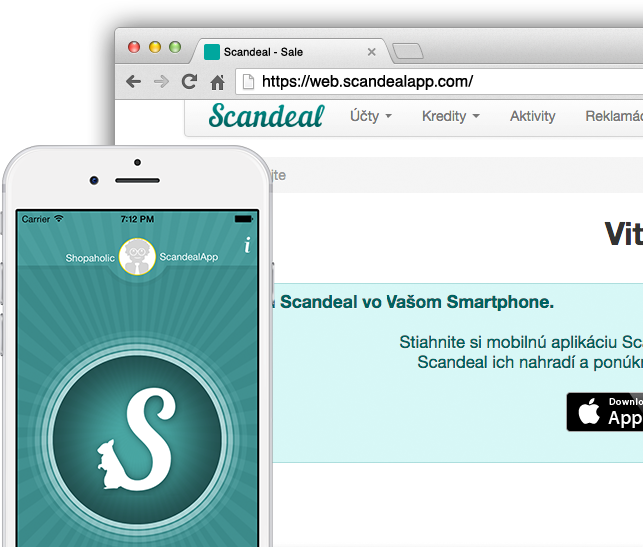 Create your loyalty account for any Scandeal partners, stores or brands. Download Scandeal for your smartphone and enjoy the benefits of loyalty cards in a world where loyalty cards do not exist. Get SCANDEAL from Google Play on your Android phone. Get SCANDEAL from Marketplace for your Windows Phone. Get SCANDEAL from BlackBerry World on your BlackBerry. Tired of going through a ton of loyalty cards and your wallet bursting at seams? We have a solution for you! 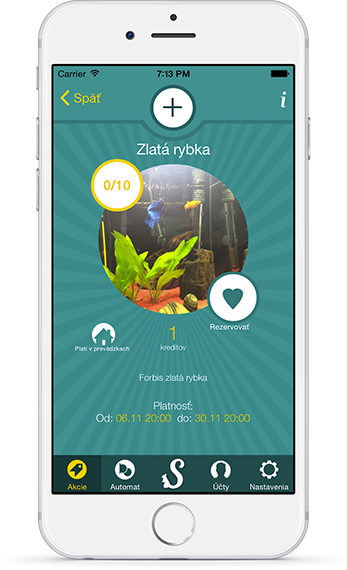 Scandeal brings loyalty programmes directly to your smartphone. Do you have our Scandeal app installed? So throw away all loyalty cards, please yourself and your wallet. Collect credits with every purchase and exchange them for rewards, sales or special offers. Whoopee! With Scandeal you're always on top of your loyalty points. You always know how you are doing. Scandeal also knows about your complaints that you can follow firsthand. 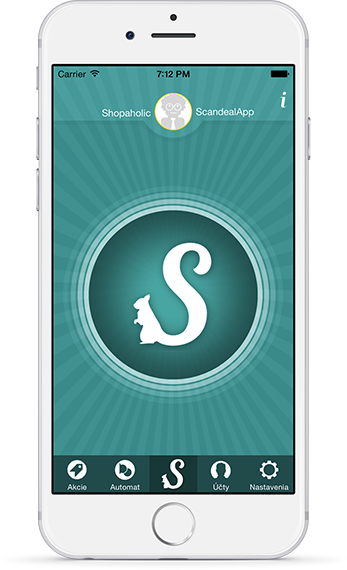 Download our app, sign up and enjoy the benefits with every purchase. Wealth is what you save, not what you spend. Only what’s at a home counts. No more complicated solutions, lengthy registrations, installations, readers and customers waiting bored to death. From now on, all you need for your own loyalty programme is just a smartphone with our Scandeal mobile application and to scan a customer’s QR code with every purchase. Moreover, this way you can handle complaints or reward credits much easier. You have a perfect overview of your customers’ purchases and you customers will be pleased to receive credits each time they shop with you. The application also allows you to collect valuable feedback on your business. With Scandeal you will always be informed on how satisfied your customers are. All without waiting or fishing for the right card in the wallet. 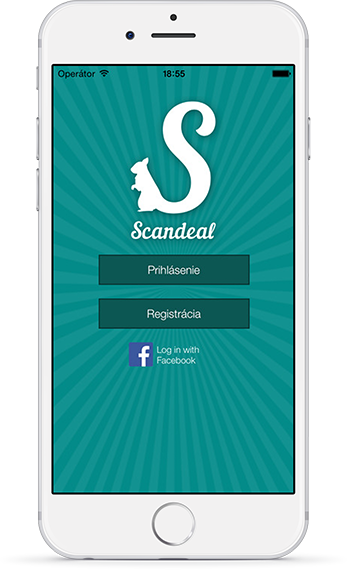 Sign up your business for the Scandeal application for free and get your very own loyalty programme. An ultimate system for rewarding your customers and sending special offers, and an easy way to deal complaints or collecting feedback. Is there a charge for using Scandeal? No, for the users the Scandeal application and the use of the loyalty system are free of charge. What should I do if I did not receive an SMS message with a verification code at registration? If you do not receive sms message with a verification code at registration, please contact us on the following email address support@scandealapp.com, or call us on +421917881074 from 9:00 to 16:30. Our team will help you with your registration. How do I create a new loyalty account in my Scandeal app? Simply sign in and in the ACCOUNTS menu press “+”. Choose a partner or company from the list and your new loyalty account is created. How many loyalty accounts can I have in my Scandeal application? The maximum number of loyalty accounts is not limited. It is only up to you, how many accounts you will create and use. Are discounts and benefits the same for all merchants? No, every merchant sets benefits and discounts for customers individually. What if I’ve forgotten my login? Forgetting login credentials is a common thing. In the app just click on “I forgot my password". Just enter your e-mail address or phone number into the form and we’ll send you a link to reset your password. No, your Scandeal account does not come with limited validity. It is up to you how often you use it. It is possible to combine accumulated points from two or more loyalty accounts? No, everyone loyalty account collects points individually. This allows you to collect points more efficiently and spend them on specific benefits. When I sign into the mobile application, I get "Connection filed” message. Check if you have an internet connection and whether you are connected. Do I need mobile internet when using Scandeal application? In order to use the app you can use an available Wi-Fi or mobile internet in your device. What if I have not found an answer to my question?